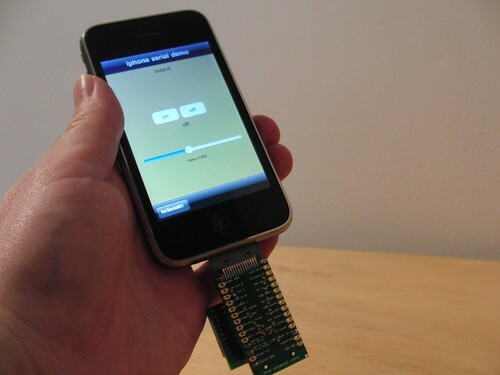 Flashlight with Integrated Video Camera! 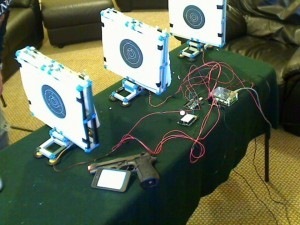 iPhone Hack – DIY Airsoft Target Range Controller! 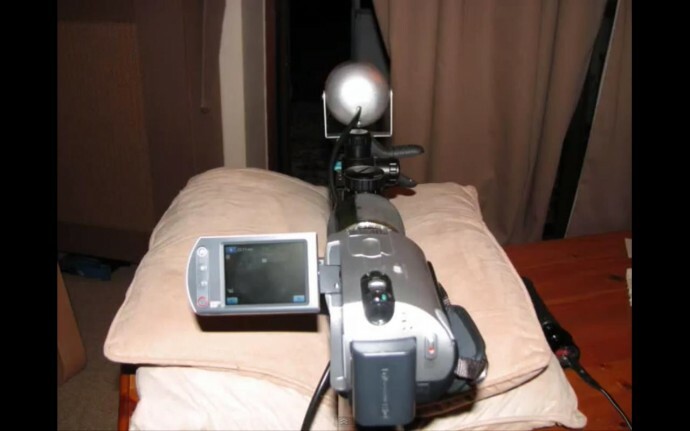 Camcorder Hack – How to Make Remote On/Off Control for your Sony Camcorder! 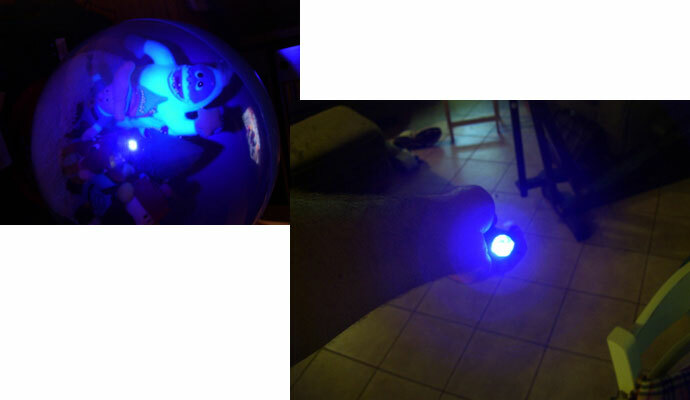 DIY HACK – Make your own UV Flashlight! 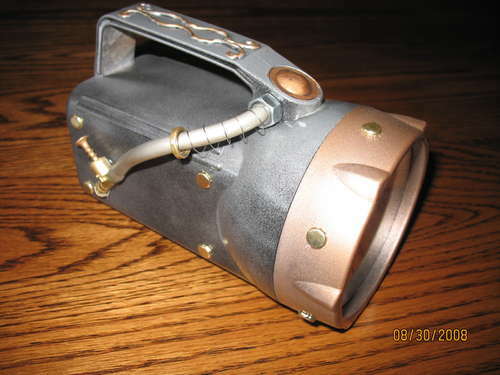 DIY – How to Make Steampunk Gold and Silver Waterproof Flashlight! 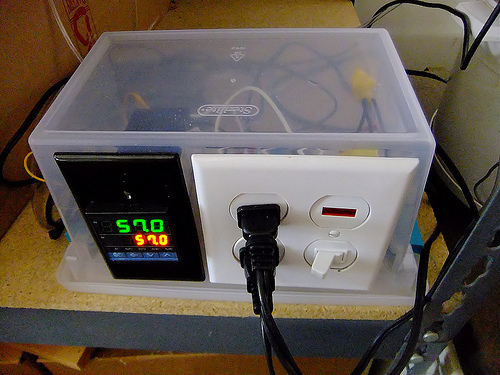 How to Make a DIY PID-Controlled Crock Pot! 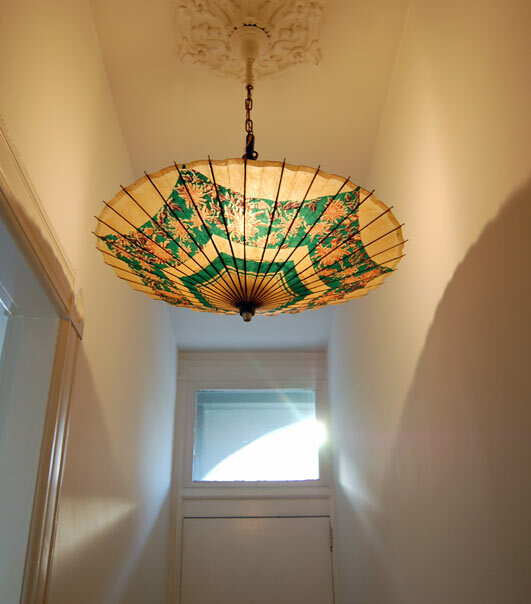 Light DIY – How to Make a Parasol Light or Chandelier Is it?